We sell highly-effective, environmentally-friendly products for home, horticultural, agricultural and other uses. 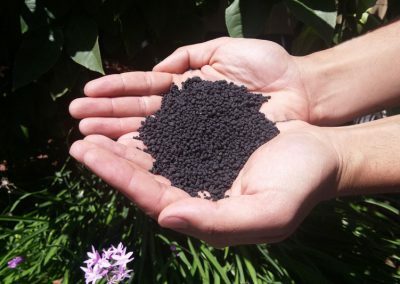 We offer lime, micro-lime, compost, fertilizer pellets and renewable fuel, all produced from our biosolids and residuals solutions. Our certified agronomists, horticultural experts and crop advisers understand commercial and consumer needs and produce cost-effective products that work. Synagro recycled fertilizer compost replenishes organic matter, retains soil moisture, improves soil structure and rebuilds topsoil. Synagro’s organic recycled fertilizer pellets reduce reliance on chemical fertilizers and restore native soils to their full productive potential. We provide lime and help you to skillfully use it to reach an optimal pH balance with efficiency and precision. Synagro micro-lime features smaller particles that result in less breakdown time, allowing for a quicker rate of change in soil pH. 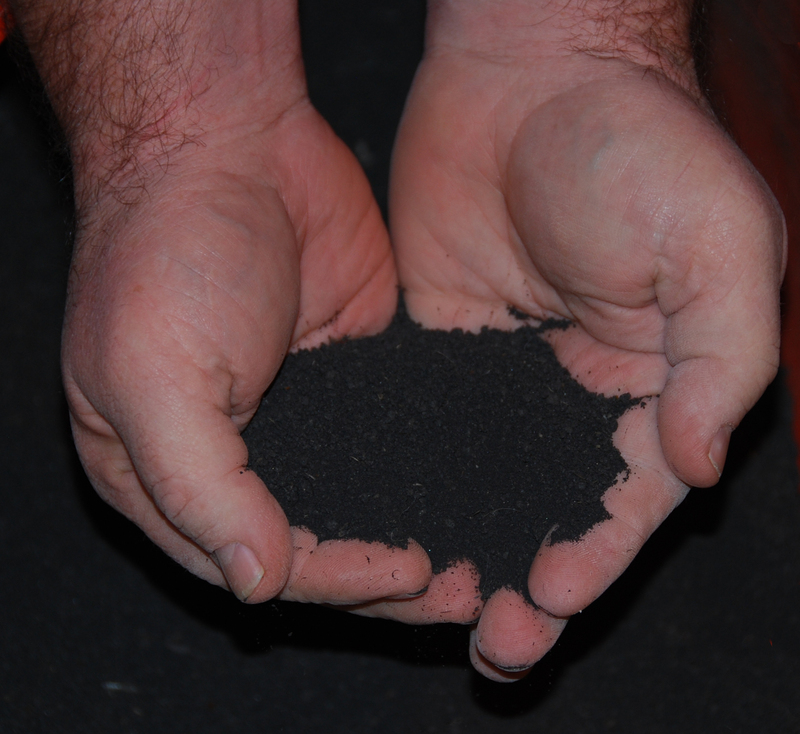 Our dried biosolids can be used as a renewable energy source for a variety of industrial processes. Dillo Dirt is a very stable, very mature compost which has been produced and sold by the City of Austin Water Utility since 1989. 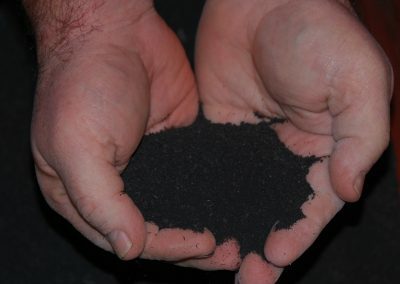 In November 2018 the City entered into a contract with Synagro to compost all the biosolids produced at the Hornsby Bend Biosolids Management Plant. Under this new contract, Synagro will manage all production and sales of Dillo Dirt on behalf of the City. The City will cease sales of its remaining Dillo Dirt inventory on or about April 15, 2019. Effective May 1, 2019, Synagro will manage the sales of Dillo Dirt.